Our new events guides are now out! Find out more about some of the hundreds of free events being held by the School of Advanced Study in April, May, and June, highlighting the latest research across the humanities. 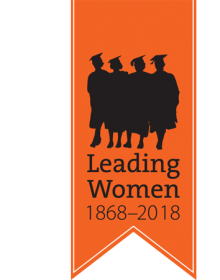 In 1868, nine pioneering women were admitted to the University of London - the first time in Britain women had gained access to university education. Throughout 2018 the University is celebrating this 150th anniversary with a series of events and activities.